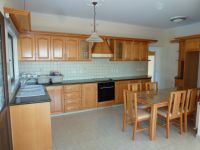 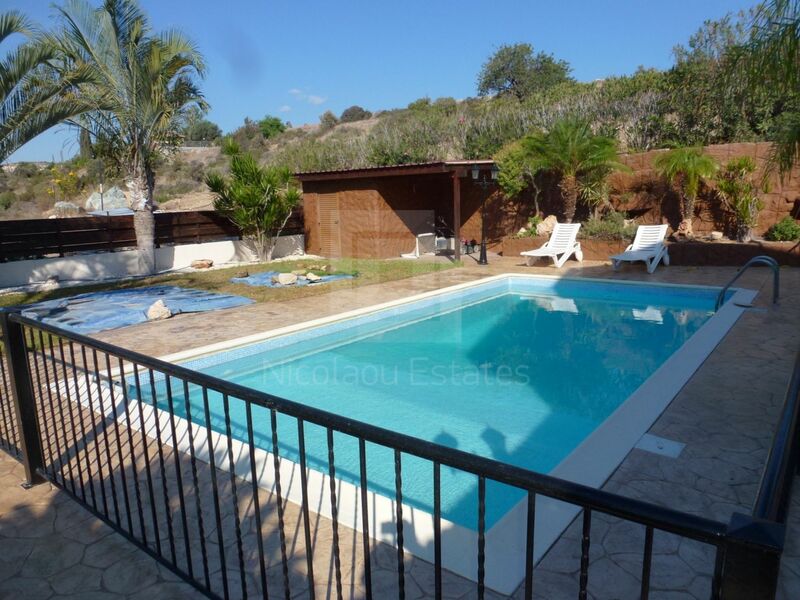 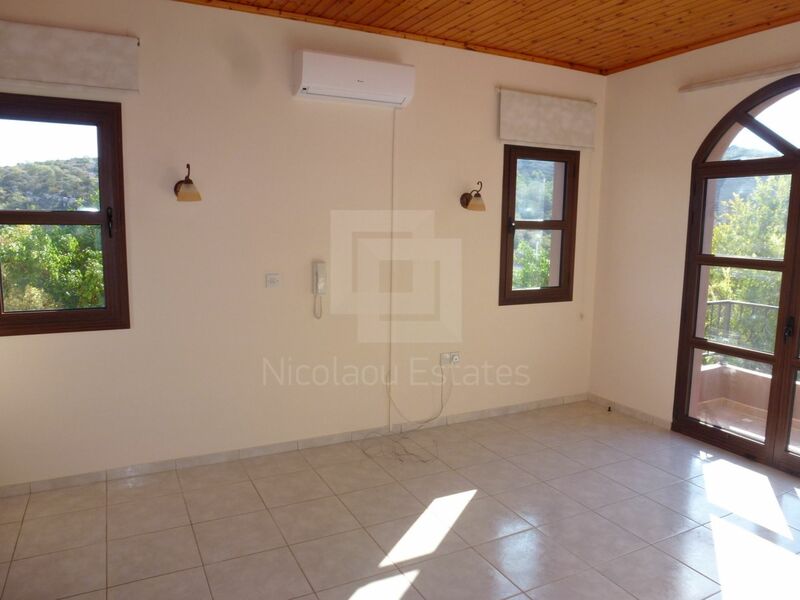 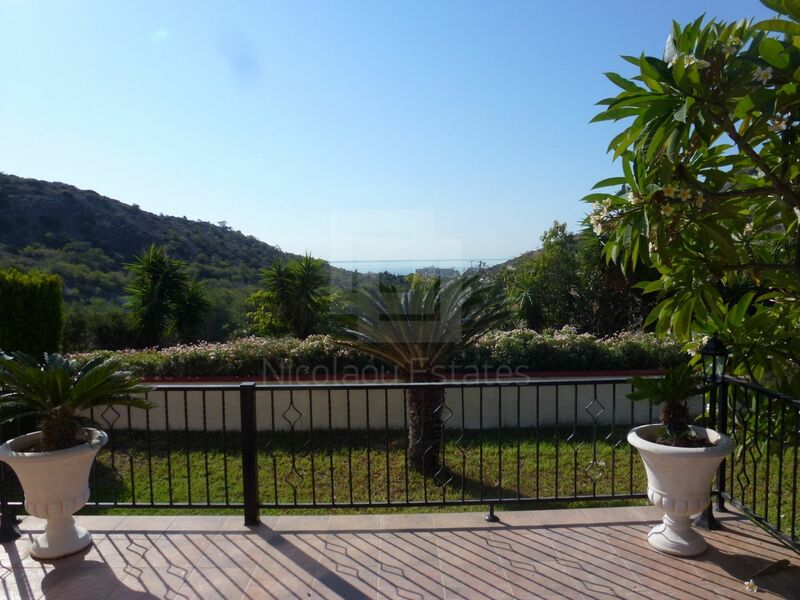 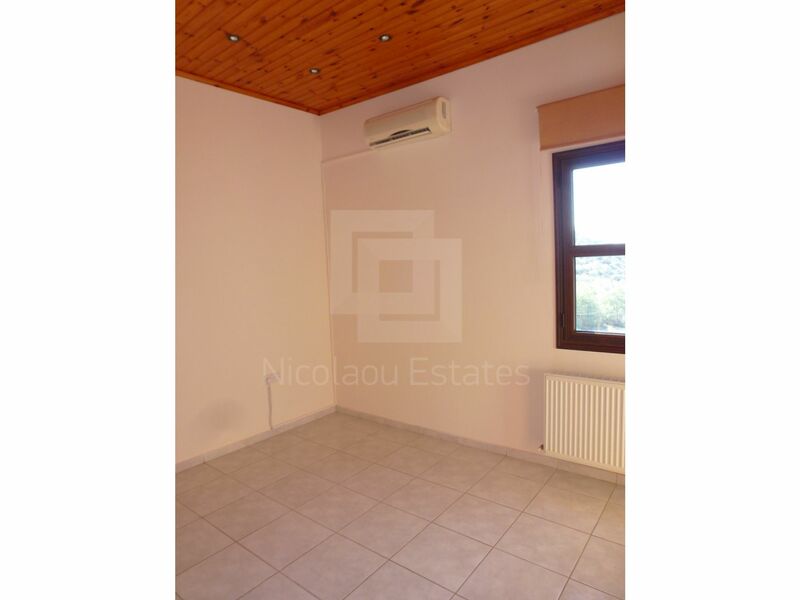 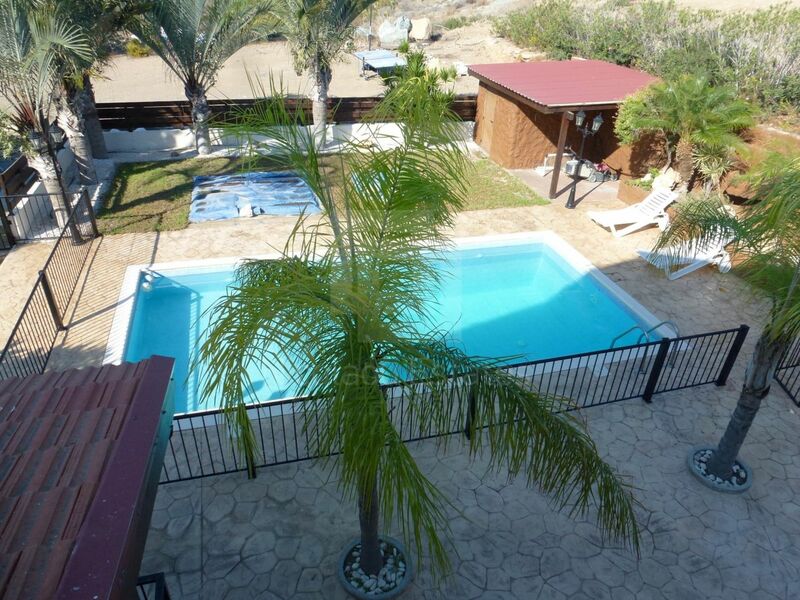 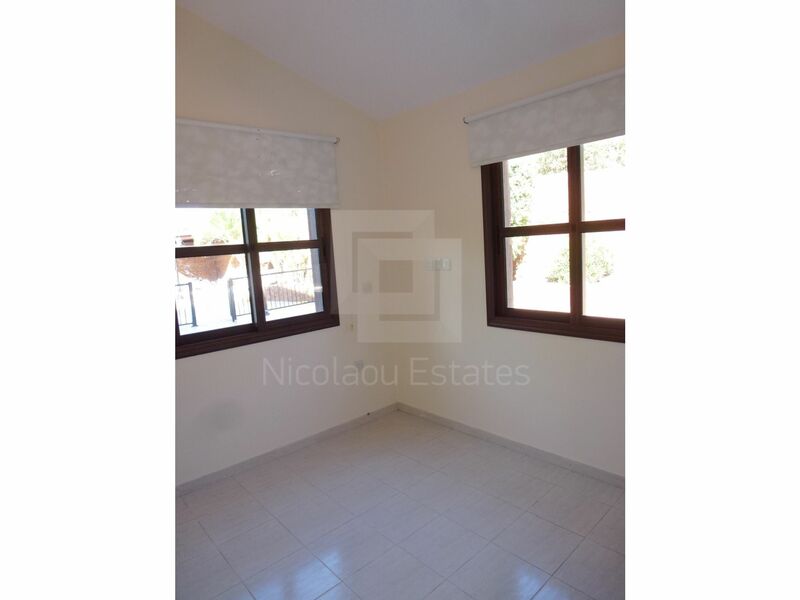 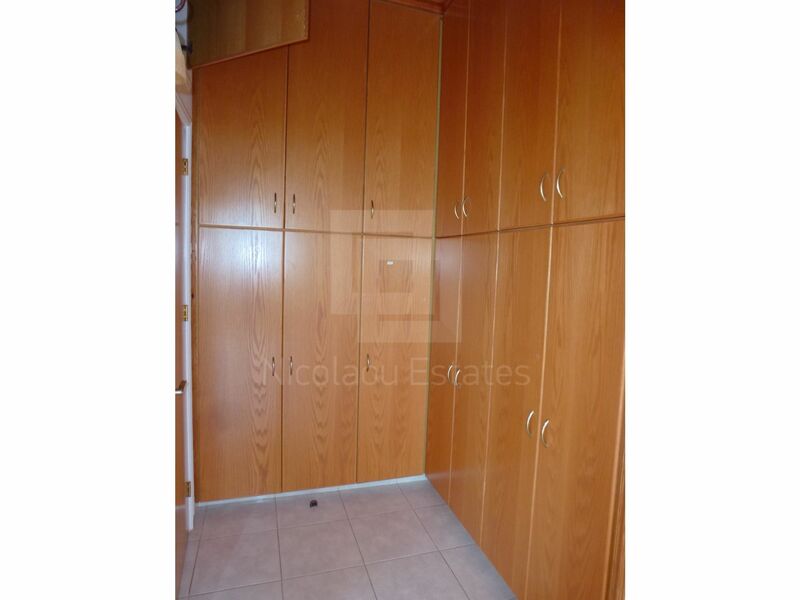 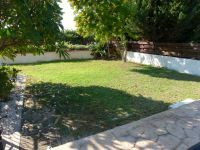 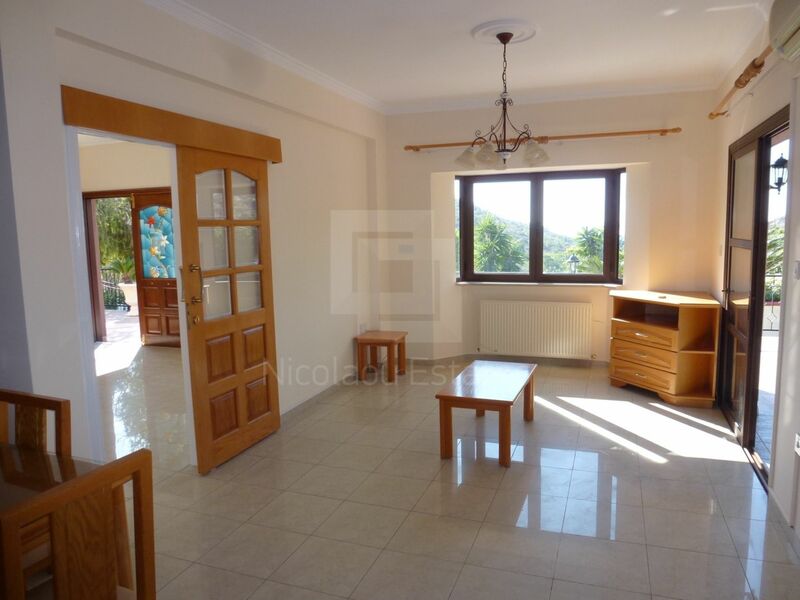 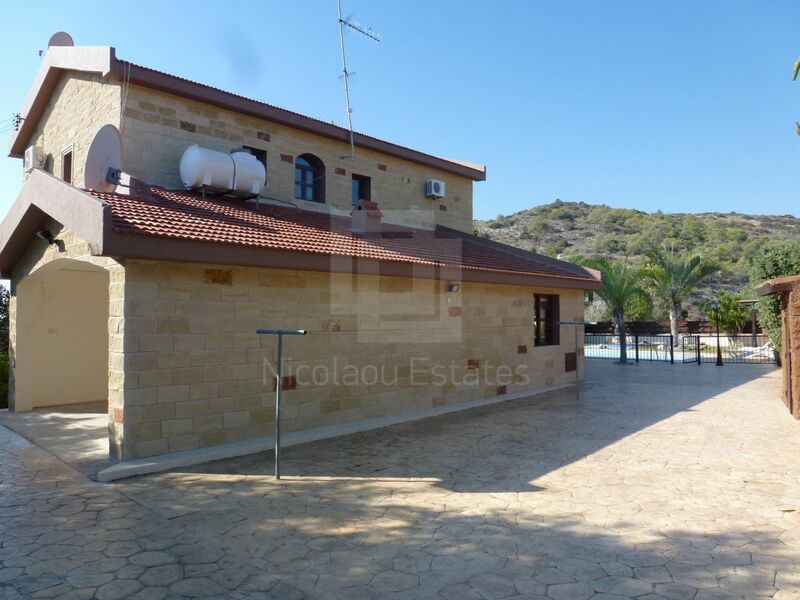 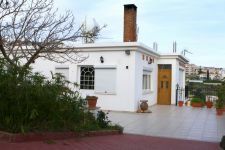 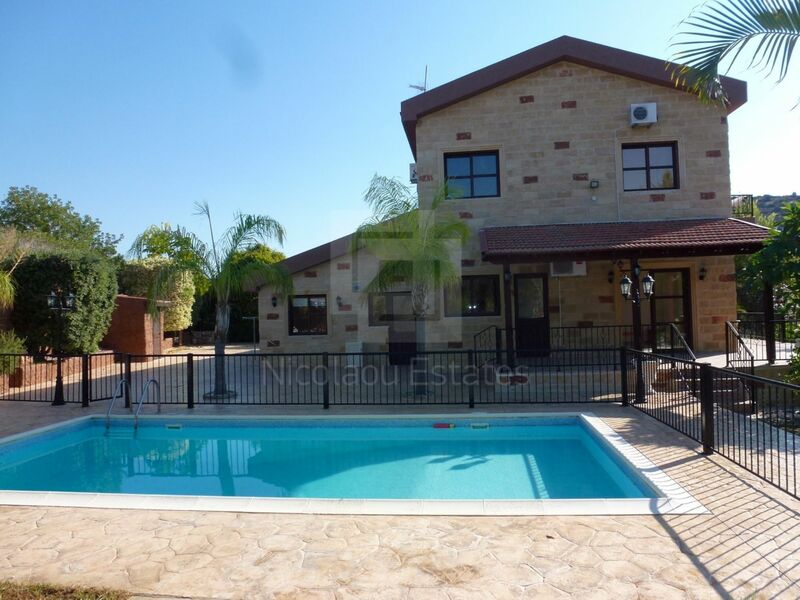 This is a lovely spacious 5 bedroom UNFURNISHED detached house in Parekklisia village. 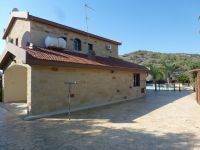 The covered area is around 250m2 and the plot is around 2000m2. The house consists of 5 spacious bedrooms, a master bedroom with walking wardrobe and en-suite, a full bathroom, a guest WC, separated fitted kitchen, a large living room, and covered parking for 2 cars. 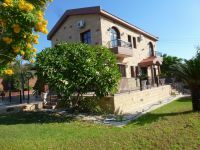 Also, it includes A/C units, central heating, kitchen appliances, blinds, water pressurized system, solar panels, automated irrigation system, driveway for 6 cars, private swimming pool, landscaped garden with grass, many plants and trees surrounded by fence . 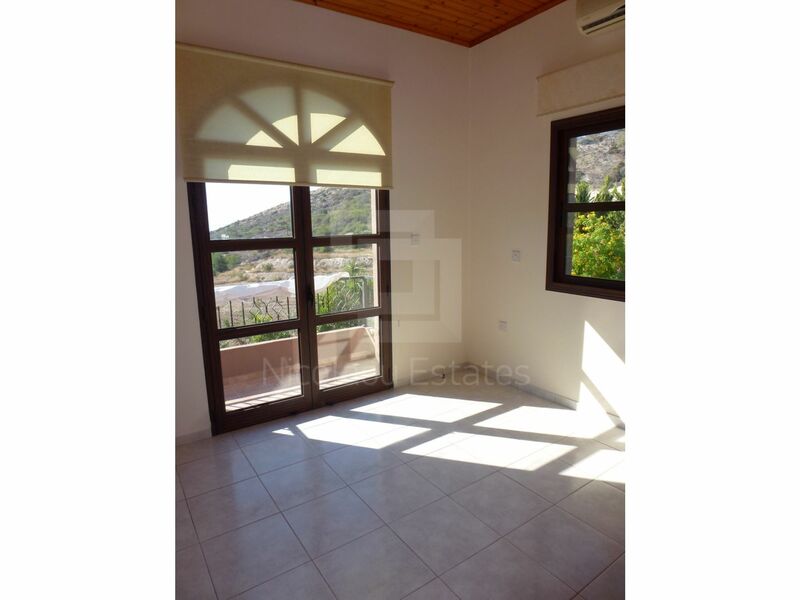 The property is on an elevated position with no neighbours, sea views, and is less than 5 minutes to the highway. 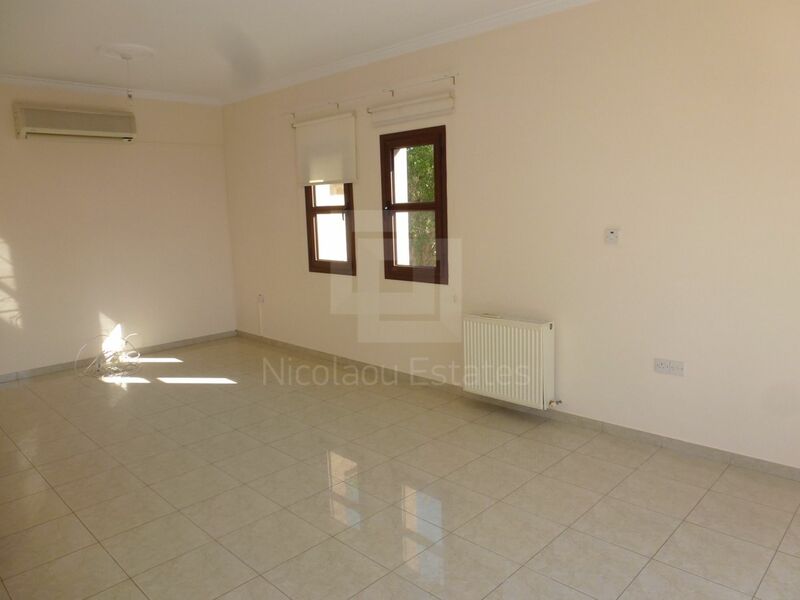 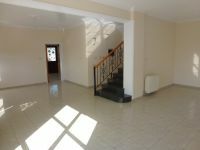 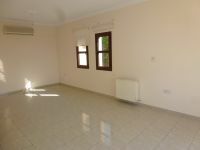 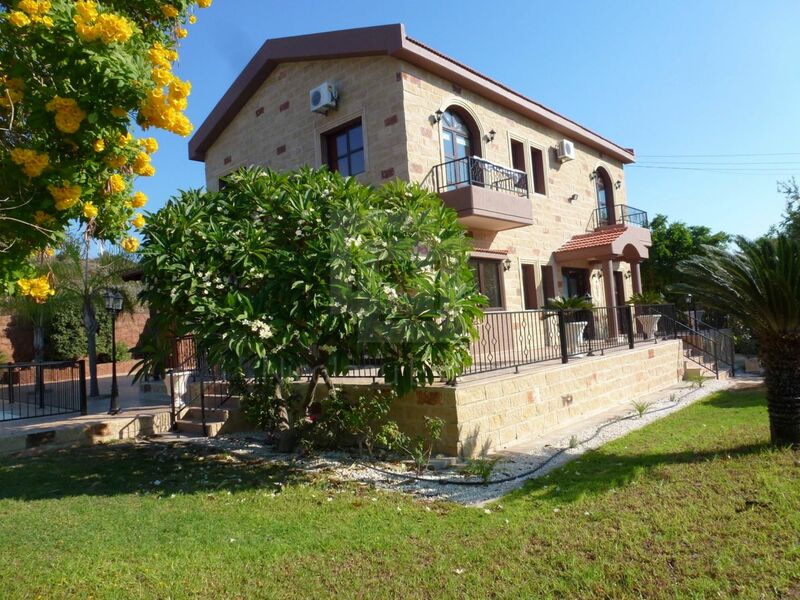 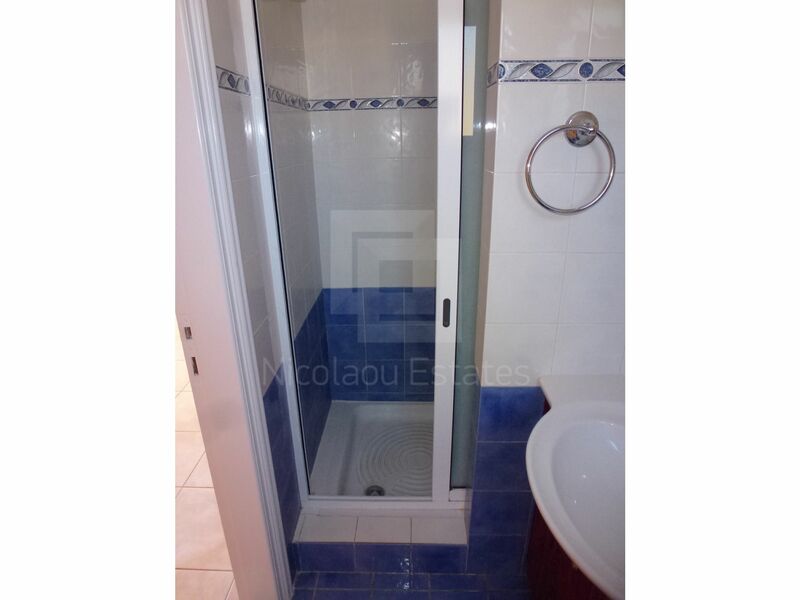 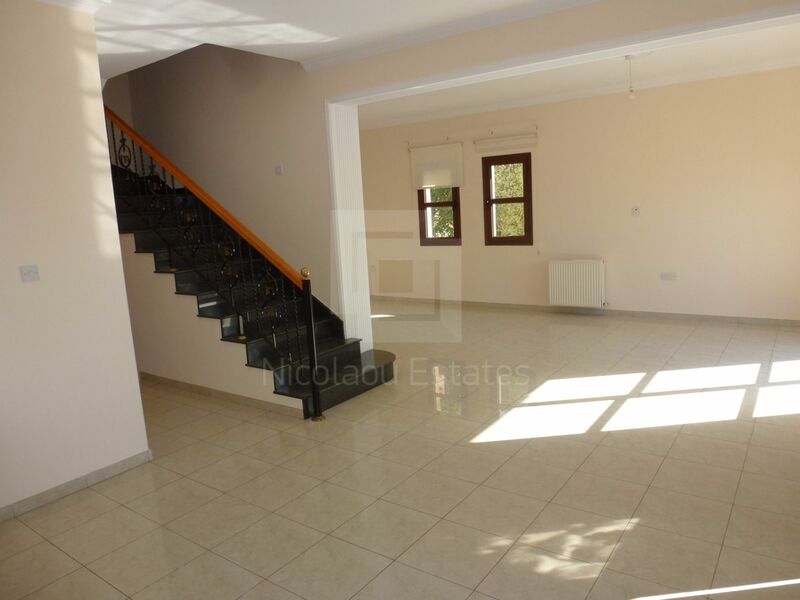 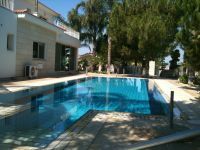 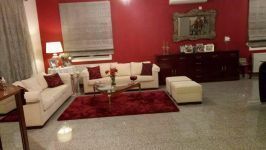 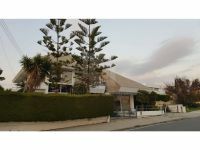 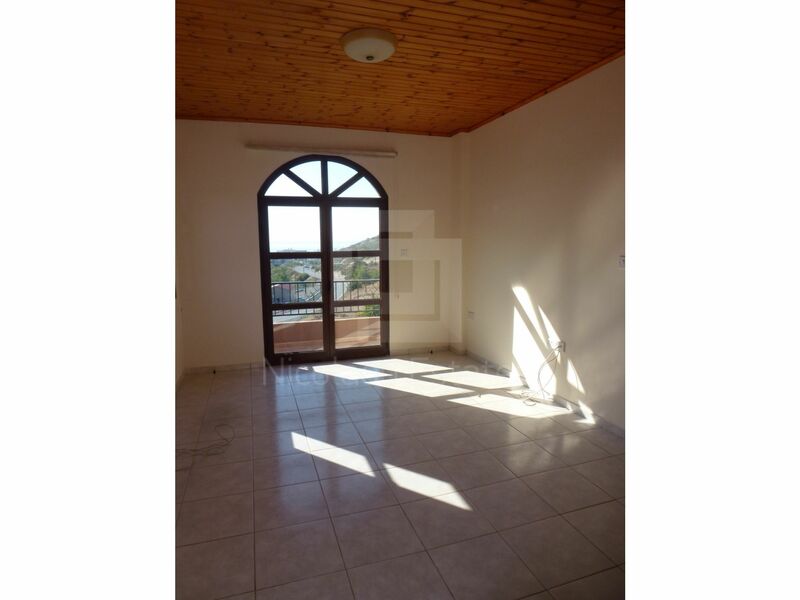 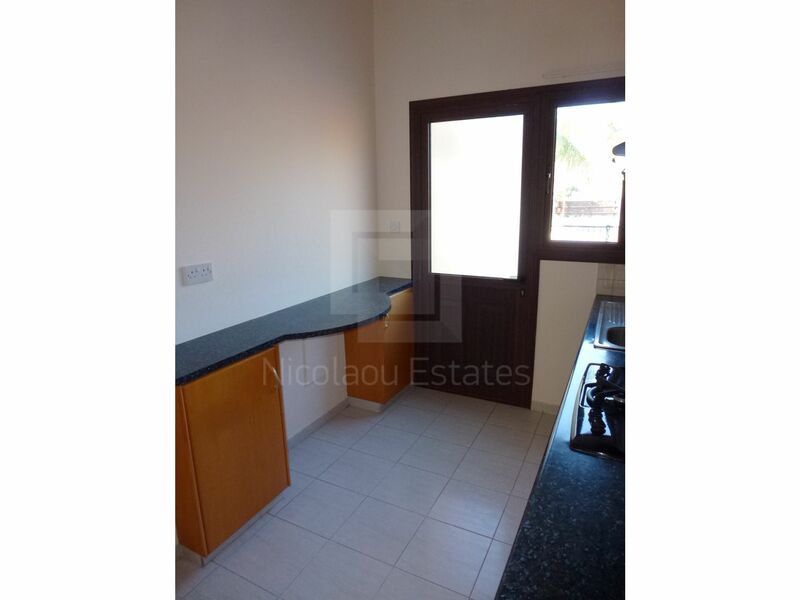 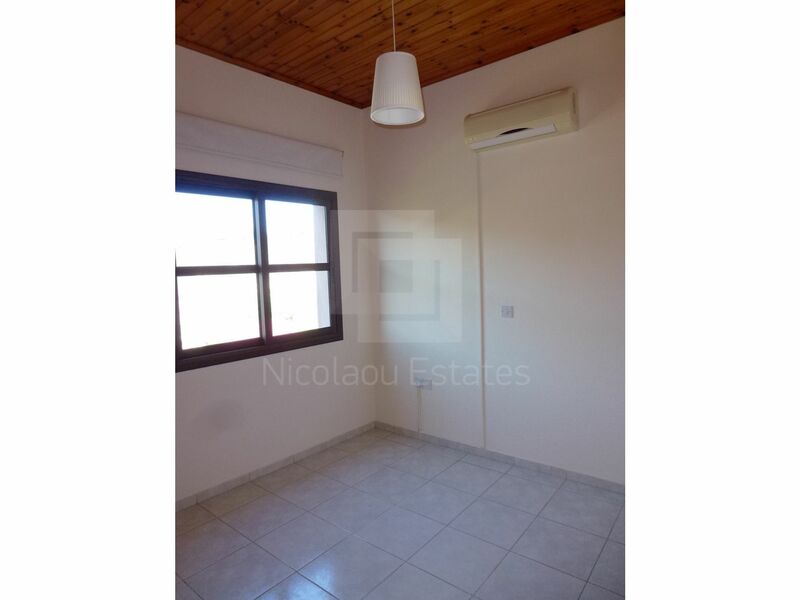 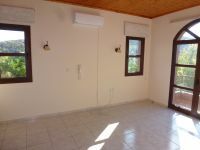 This 5-bedroom detached house in Parekklisia, Limassol is being offered archived (rent) at EUR 2.200.